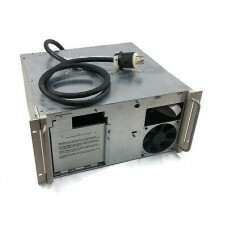 Description : 39Y8925 IBM 12-Outlet Single Phase C13 Enterprise Power Distrib.. Conditions : - Used - No battery included- Front cover missing- Certified Pre-Owned Equipment- Test.. 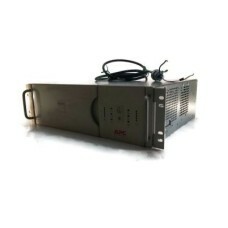 Description :Title : APC SU1400RMX93 SMART UPS POWER SUPPLY-NO BATTERYModel : SU1400RMX93Brand : Apc.. Description :Title : GE Pro Surge Protector, 6 Outlets, 1560J, 8' Cord, Black 37052Model : 37052Bran.. Conditions : - Selling for parts - No batterie / no bezel included- AS-IS no RETURN Included: - what.. 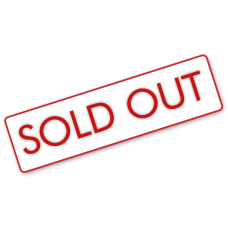 Conditions :- NEW --- need batteries (no battery included, those batteries was expired)-never used E.. 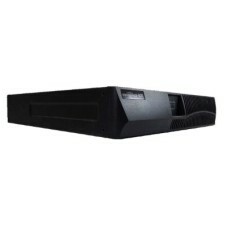 Description :Title : Samsung ML-S3710A/S3712A Paper Cassette TrayModel : ML-S3710A/S3712ABrand : Sam..